Nightingale Removals and Storage has a reputation for reliability established in 1957. Contact our local branch in Cheltenham to find out more about our professional moving services. 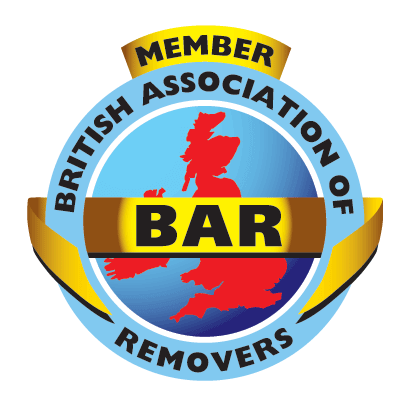 A highly regarded, family run, professional company, we have been offering only the very best in removals both nationally and internationally for generations. Using our top quality services and professional expertise, you can be sure that your move will go smoothly, whether it is to a new home or office premises.